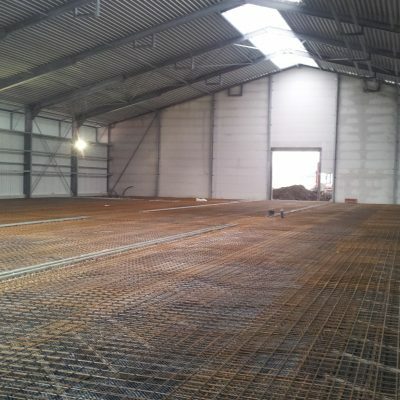 New to build shed with drying room, store block and processing room for tulips (3800 m2). 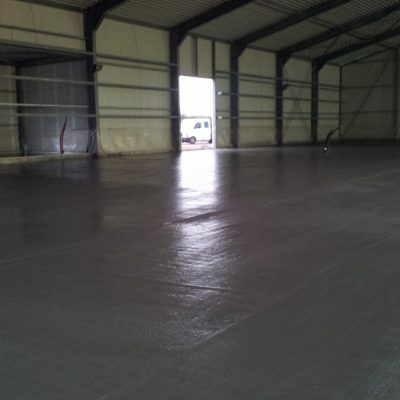 Including courtyard paving, machine rooms, office and sanitary facilities. 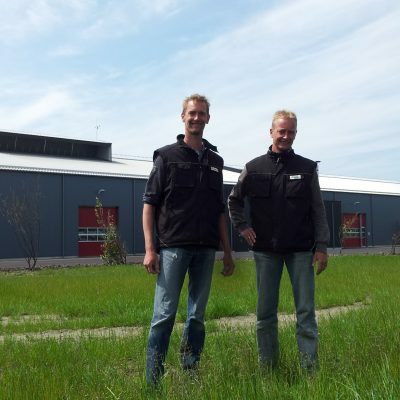 R&M Obdam Tulips BV commisioned Agrofocus to guide the building process from start to finish. 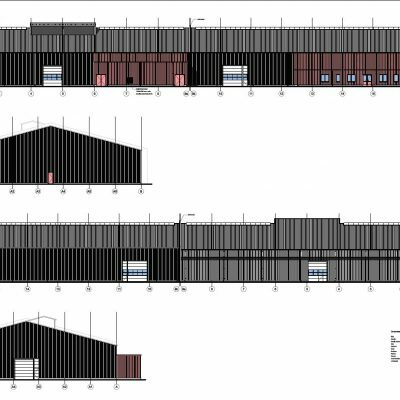 The contract was provided to Sikkens (buildings including stores), Polytechniek (installations) and Necap (sytems walls and ventilators). 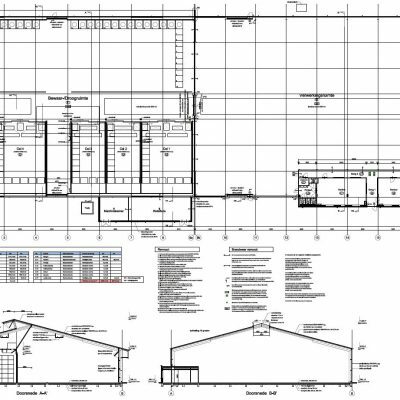 Details: method of air refreshment and noise absorbing roof above processing room and drying room. 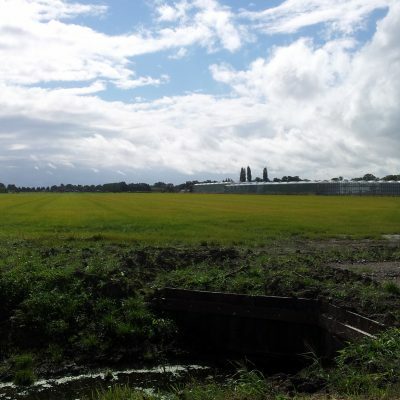 "accompaniment with knowledge of your product and the technical parts was more than welcome"